The console wars have officially kicked off, with Microsoft and Sony both hosting press conferences at E3 to announce price points — $499 and $399, respectively — and a whole lot of game titles meant to get gamers geared up for the console releases this holiday season. But there are plenty of questions about certain features of the consoles — around game sharing, cloud-based streaming and how motion-sensor devices will tie in. 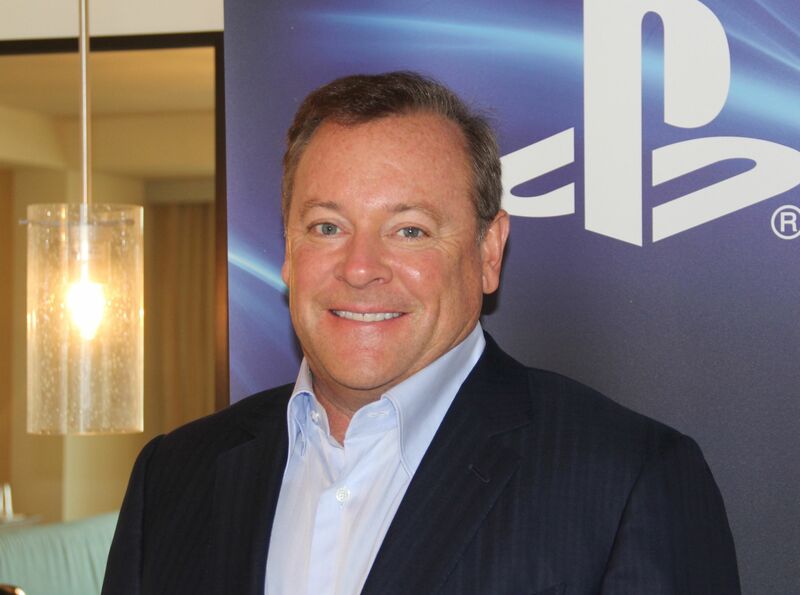 I had the chance to sit down with Jack Tretton, president and CEO of Sony Computer Entertainment of America, to ask him how DRM restrictions will really work, and what he thinks about the Xbox One’s $499 price point. AllThingsD: First off, people seemed really excited at last night’s [Sony PlayStation] event when you announced the no-DRM policy, which would allow for freer sharing of games. But this morning there was still confusion, and some countered that there are restrictions on game sharing. Can you offer a simple explanation for how this will work with the PS4? The easiest way to explain it is — if you understand how it works on PlayStation 3, then that’s the same way it will work on PlayStation 4. No changes there. We’ve been out for six and a half years. It’s the same experience. So, if it’s the same as it has been for six years, why did you announce “No DRM” at the press conference? I think there was a tremendous amount of speculation and concern, for whatever reason, that the relationship between the consumer and their game was going to change. And I think a lot of the announcements from Microsoft led to that speculation, which led to, “What is Sony going to do?” So, even if it didn’t constitute a change in policy for us, we needed to clarify our policies quite literally. Another point I wanted to clarify was around massive multiplayer online gaming. At the press conference, Sony indicated that there would now be a charge of $5 a month for MMO. Is that the case? You need to be a PlayStation Plus member on PS4 to play online multiplayer, yes. If you play offline, if you have a Netflix or a Hulu Plus subscription, you don’t need to be a PlayStation Plus subscriber, but if you want to be an online multiplayer, you do need to be a member. That is different from PlayStation 3. On the PlayStation 3 presently and going forward, you don’t need to be a Plus member to play online multiplayer. In the recent past, there has been some attention around motion-sensor devices as a way to get people excited about the consoles as they’ve been aging. 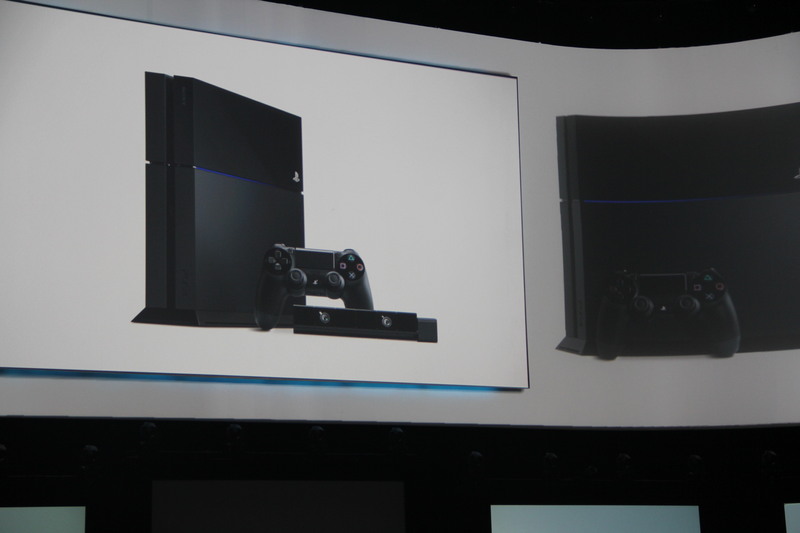 Last night we didn’t hear much about that — from either console maker. What do you see as the future of motion sensors in gaming? We’ve got a camera that we’re proud of that will retail separately for $59.99. We’ve certainly made the dev kits available for it. Whether our first-party studios or third-party studios are interested in it or think they can enhance gaming by using that, well, that’s certainly available to them. I think we’re not dictating to the consumer or to the development community that they need to take advantage of that. It’s there as an option. If they’re interested, we’ll continue to offer that. But the message, the value proposition we were trying to annunciate last night didn’t include motion gaming or the camera. What was your reaction to the price point of the Microsoft Xbox One? You always like to be below your competition, as opposed to above it. We’ve certainly experienced it the other way around. I felt a lot better coming out at the $399 price, if the competition was going out at $499. Frankly, we executed our strategy … and regardless of what Microsoft would have announced, our price was our price. Look, being at a price premium is a challenge, one that we certainly haven’t enjoyed. I think if you look at every generation of hardware back to Pong, as the install base grows and the manufacturing price comes down, the price comes down. And so, while I can’t guarantee that’s going to happen down the road, if it didn’t, that would be the first time that’s happened. And at the same time, the machines progress. They actually get better than they are at day one. The one thing I think our announcement did was quell any notion that the console was on its way out, which is what people who aren’t really into gaming think is happening. Turn to anyone, any of the gamers here in this crowd [at E3] and ask them if they’re turning to smartphones and tablets over consoles. And then run.